Just wanted to post something on Flitz, since it's something that I've been using for a bit to maintain my vulcanite stems. It's not terribly useful for heavy oxidation, but if you use it periodically before the oxidation gets out of hand, it works very well. 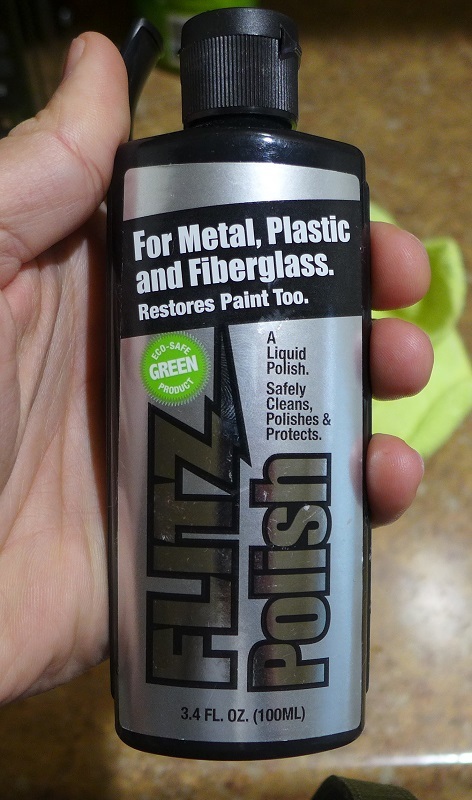 There are definitely other products out there you could use(and I have used a lot of them), but this one is non-toxic, has no abrasives, ammonia, acids, or any of that other stuff, and it really gives a nice shine with minimal work. I noticed this morning that my Roma stem was starting to get a little light oxidation forming. This picture doesn't quite capture it, but there are little brownish/greenish flecks starting in the haze on the end of the stem. 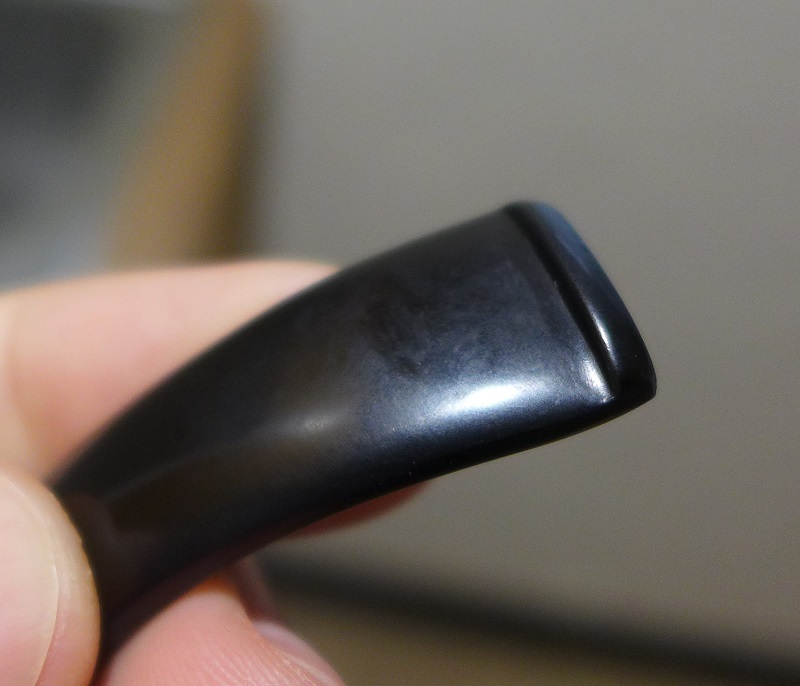 The whole stem was basically flat black now too. Here it is after using some Flitz on a paper towel and giving the stem a good rub down. Oxidation is completely gone, with less that 2 minutes worth of rubbin'. Notice that you can see the reflection of my kitchen cabinets now in the stem. After a coat of Paragon, it's better than new. Thanks for sharing! Don't want to hijack the thread but does one really need both Halcyon II and Paragon depending on rustication/flat? Can I just pick up some Halcyon II and use it for all applications? If you were going to pick only one, I'd probably choose Halcyon II. 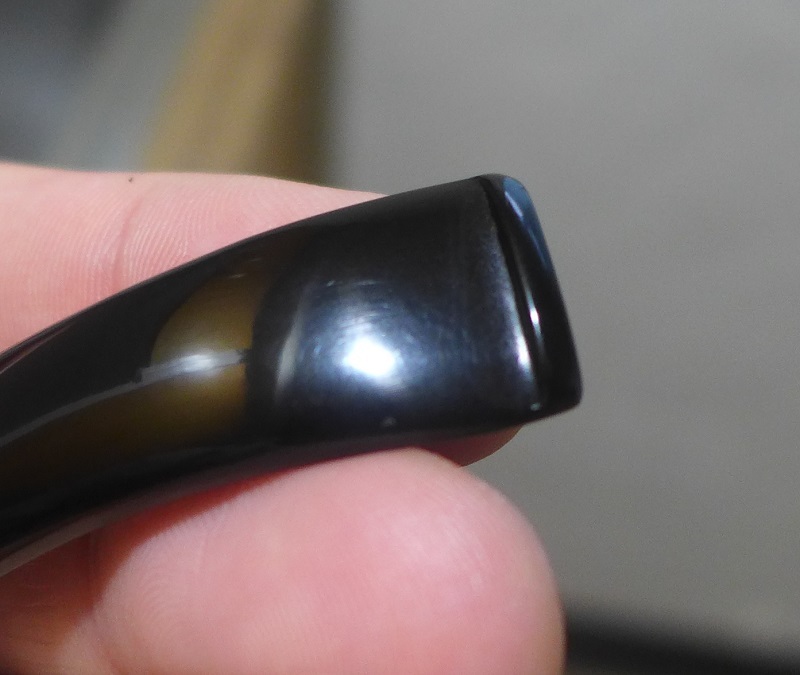 It can be used on smooth surfaces, it just sets a tad softer and is a little less shiny. If you want, you can also go to any Woodcraft and pick up some Renaissance wax. I honestly can't tell the difference between that and Halcyon II as far as finish, and it has been longer lasting for me despite Halcyon II's claims of being harder and having a higher melting point.